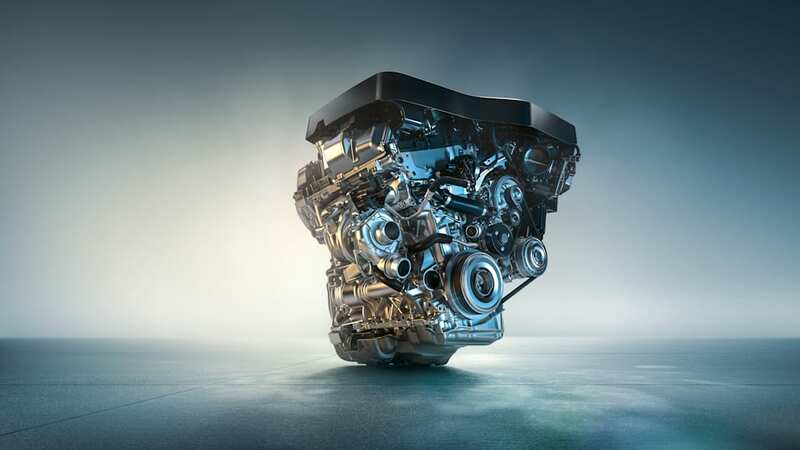 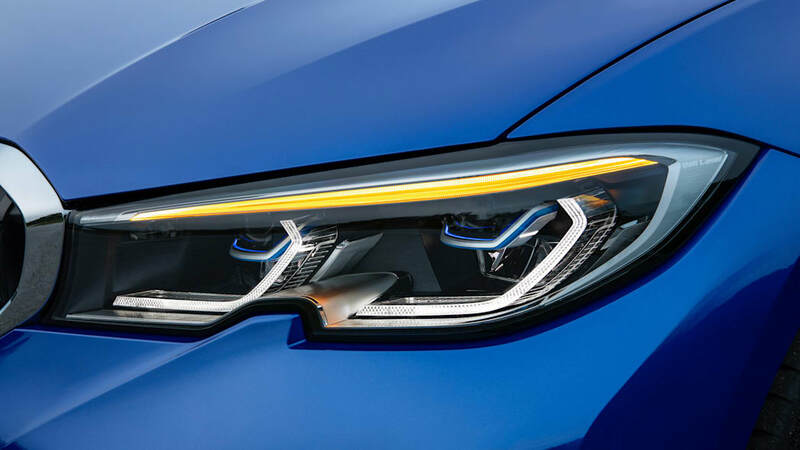 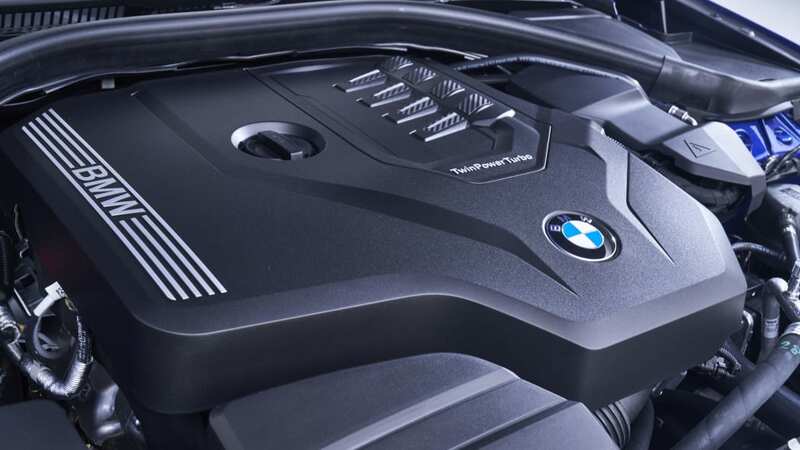 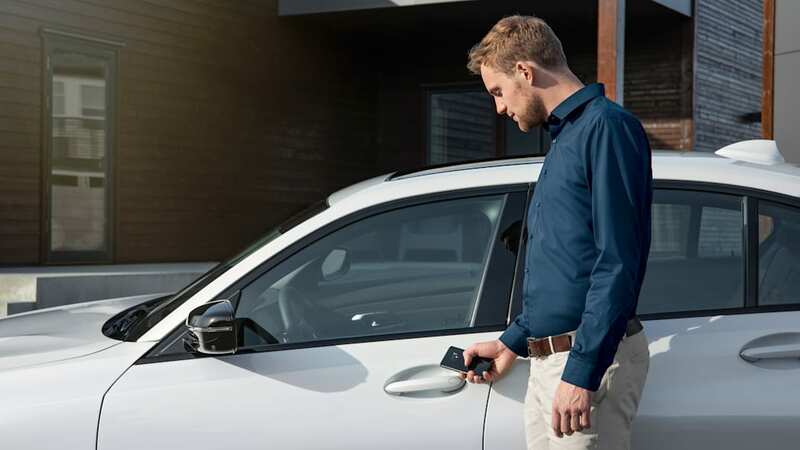 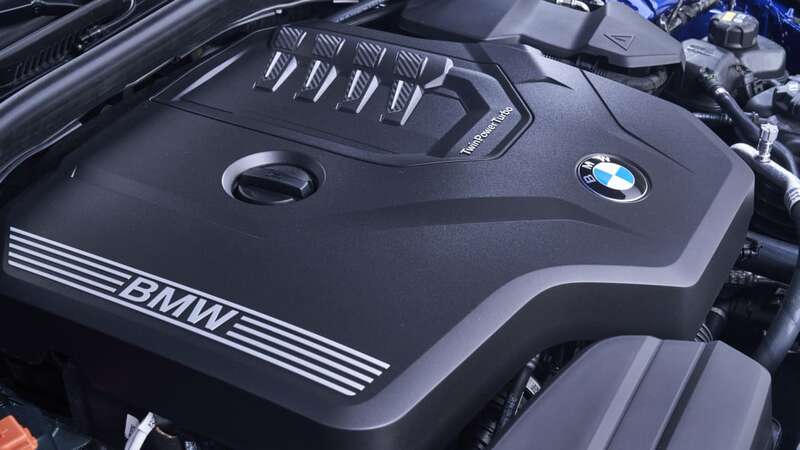 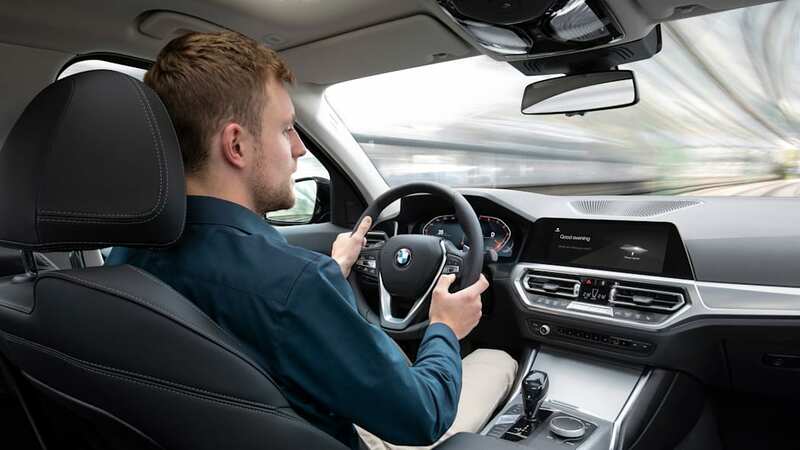 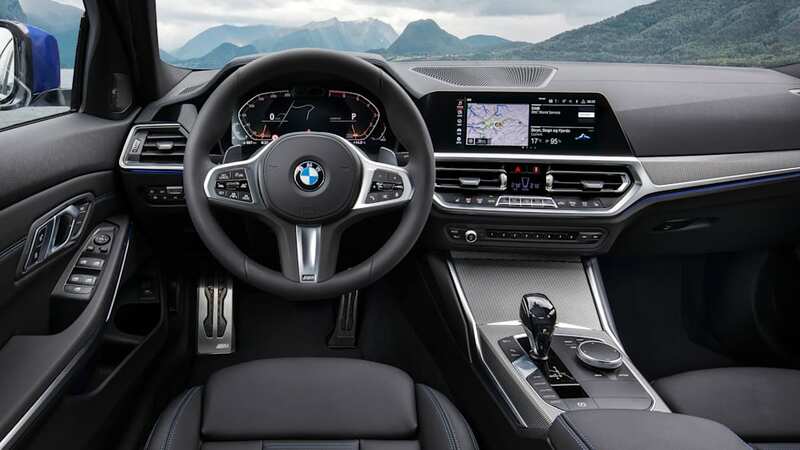 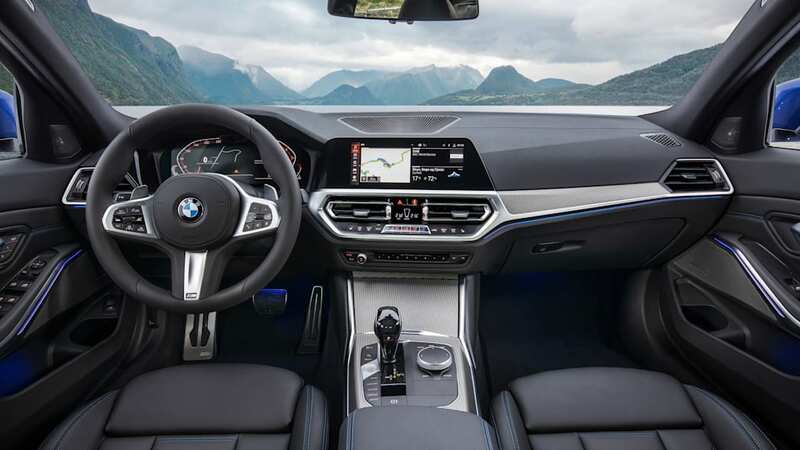 During the past few years, BMW's recent model generations have received a bit of flak for their electric power steering feel. 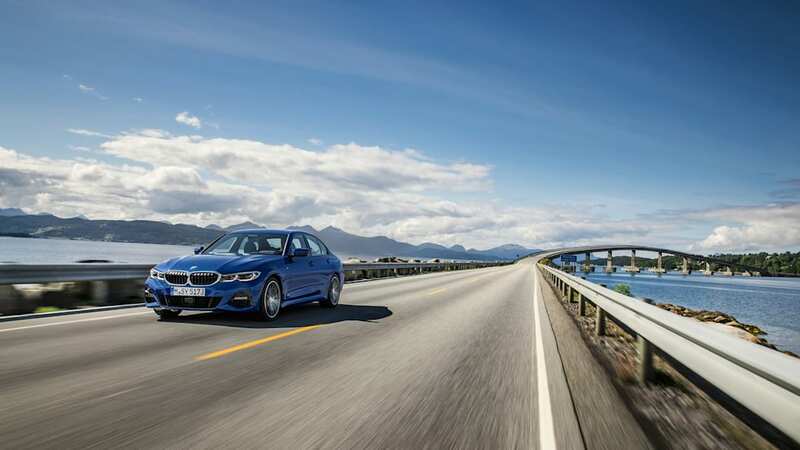 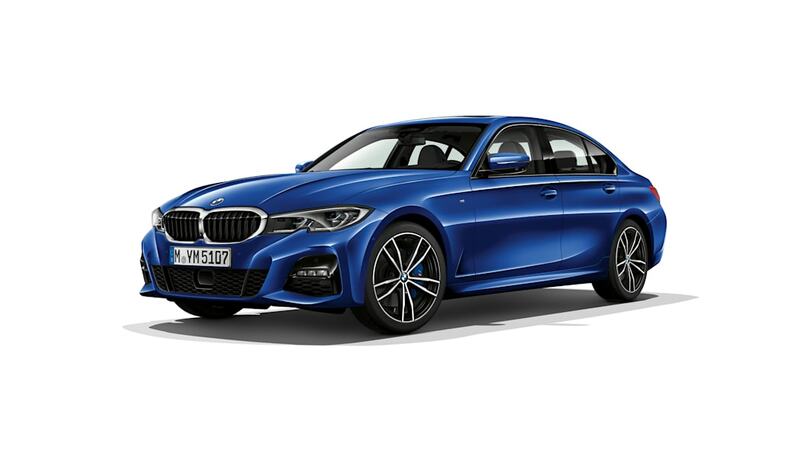 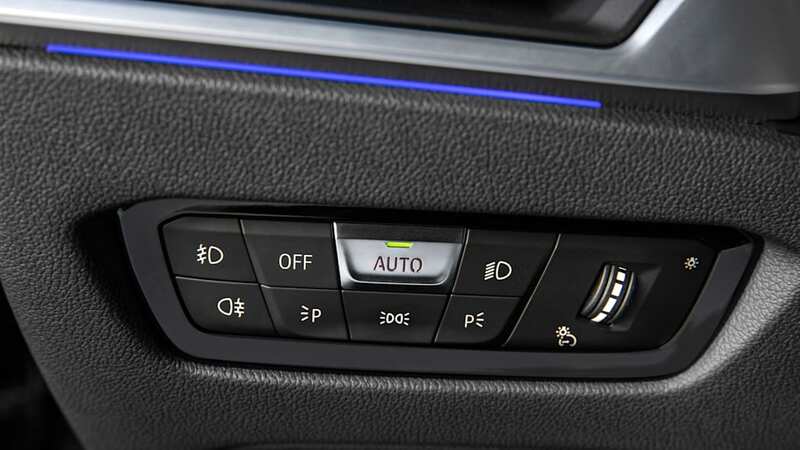 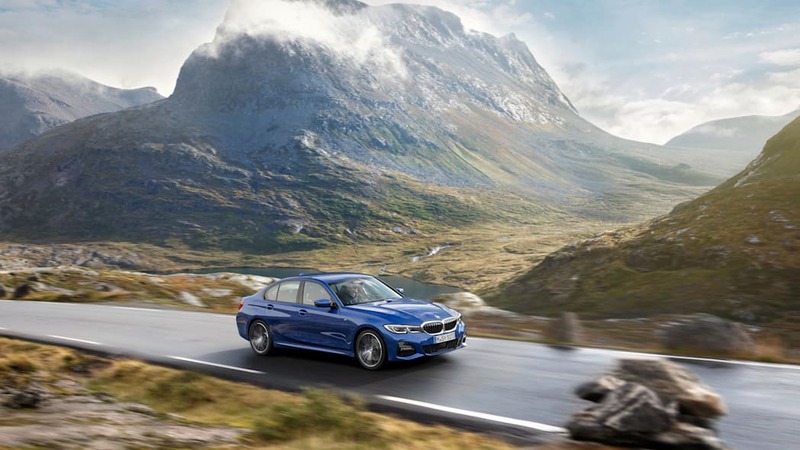 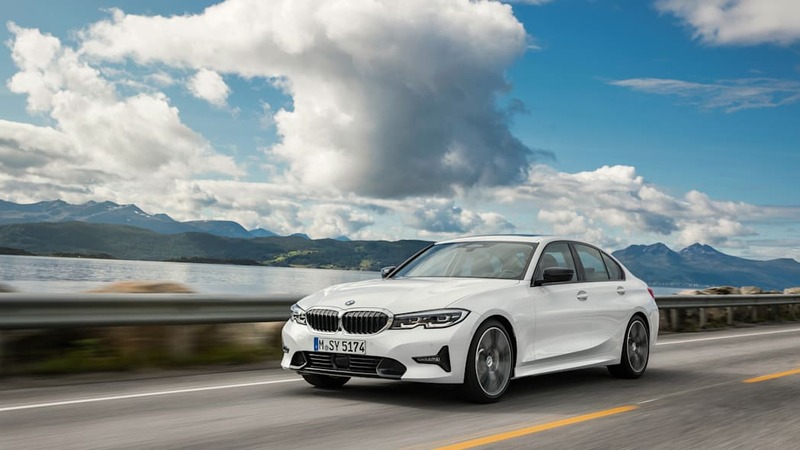 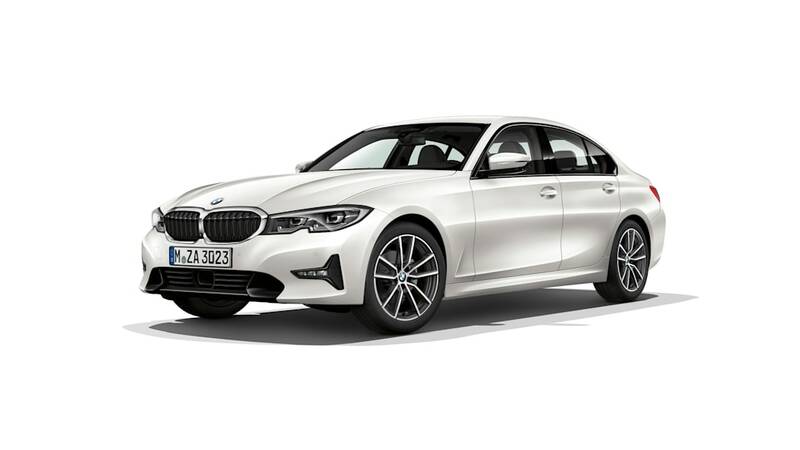 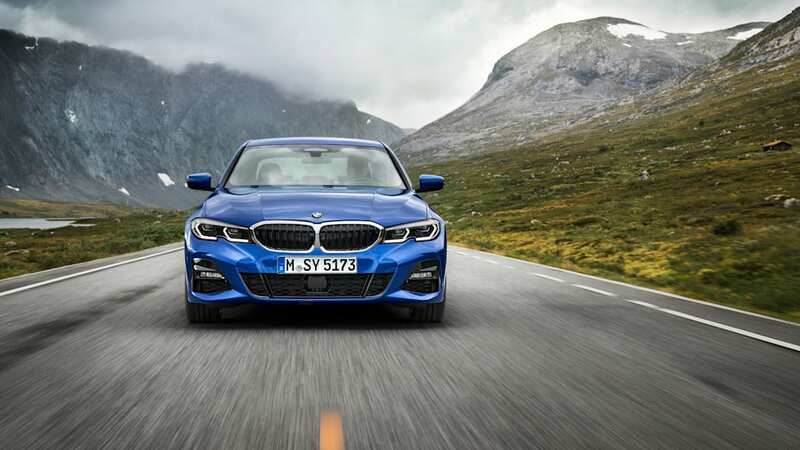 Both journalists and enthusiasts alike have bemoaned the change in handling and feel, and in turn have elevated older cars such as the E46 to near-hero status while disparaging the F30 3 Series. 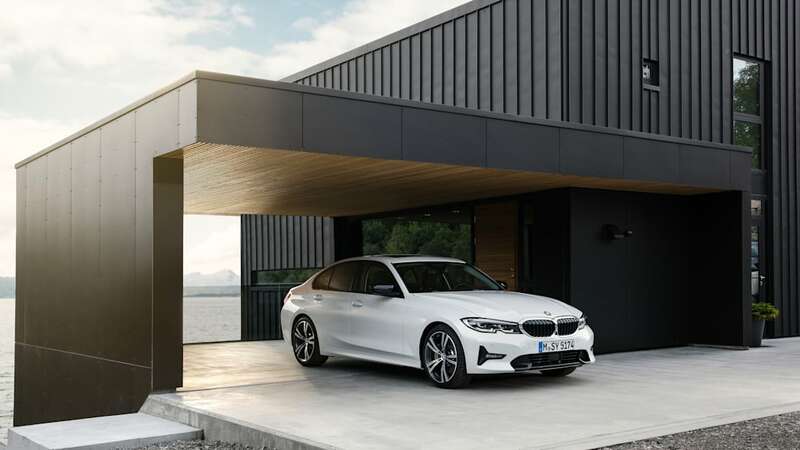 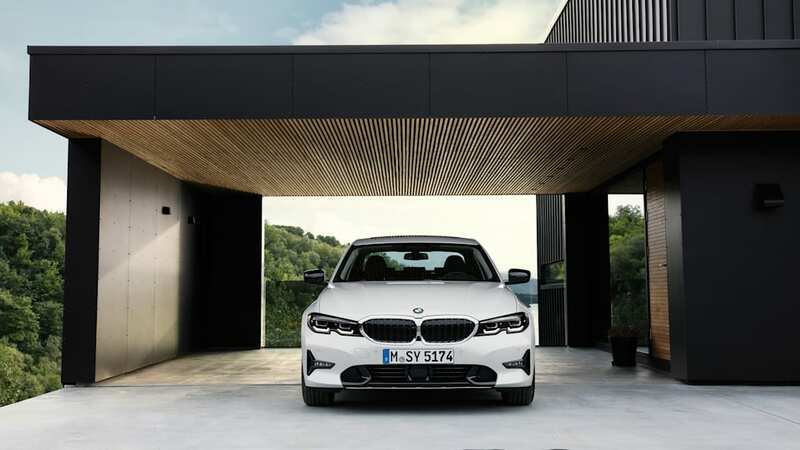 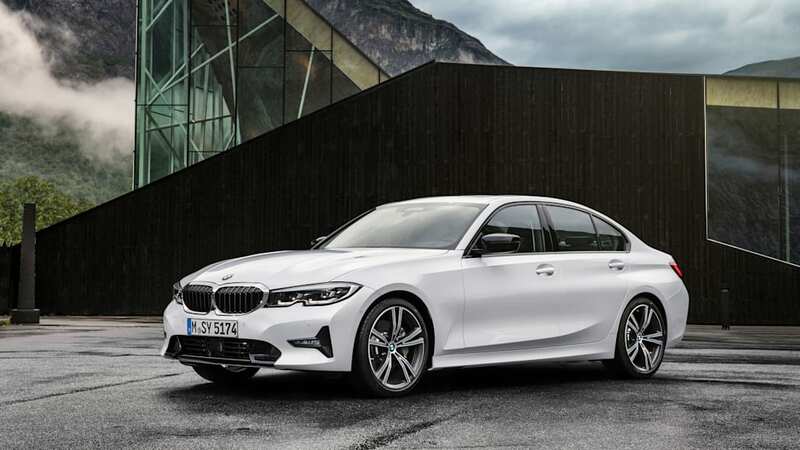 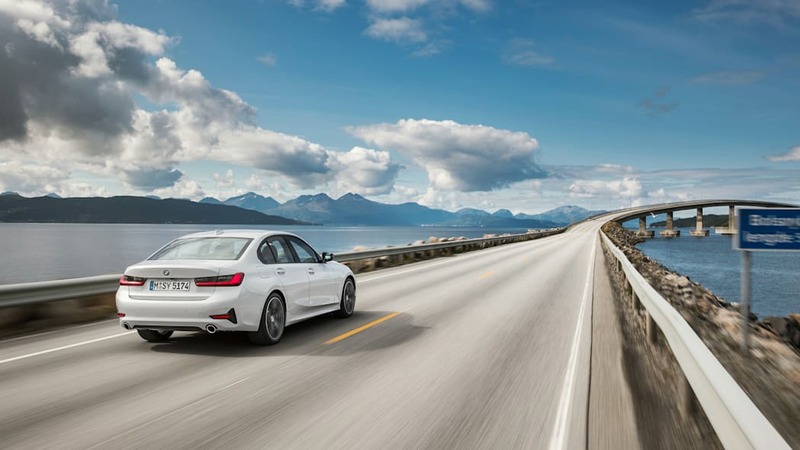 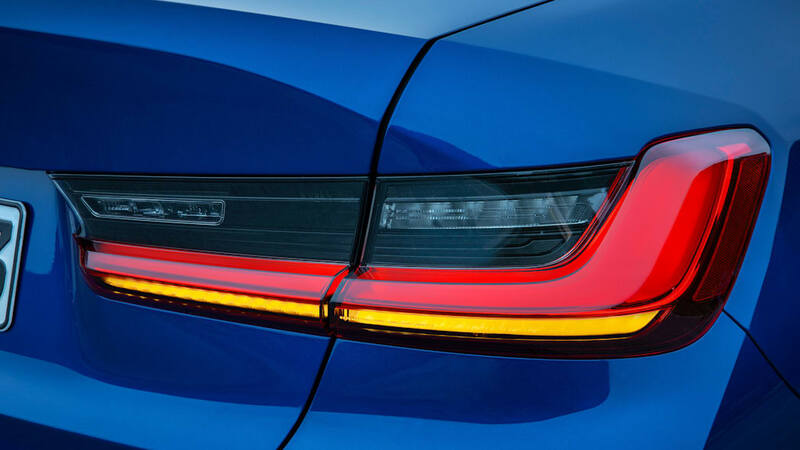 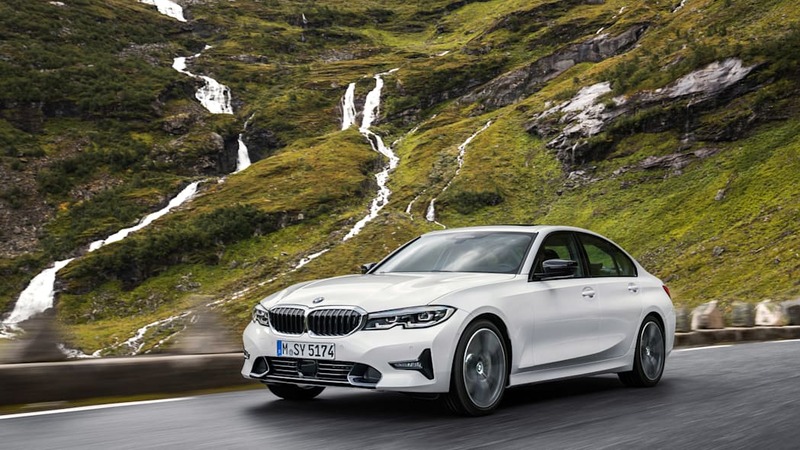 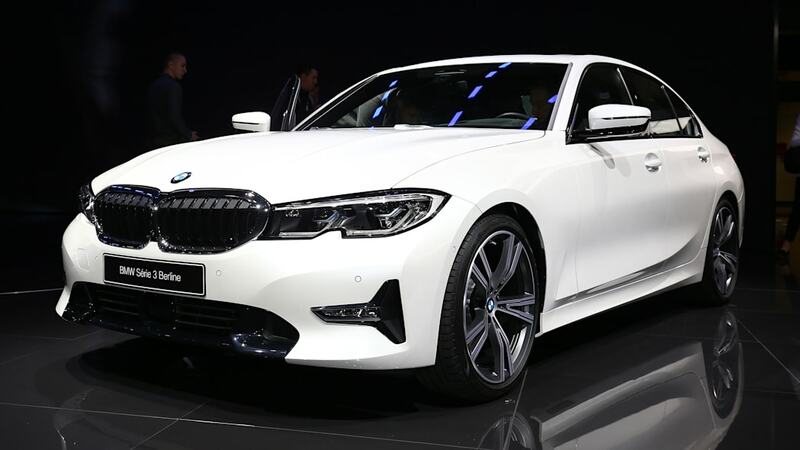 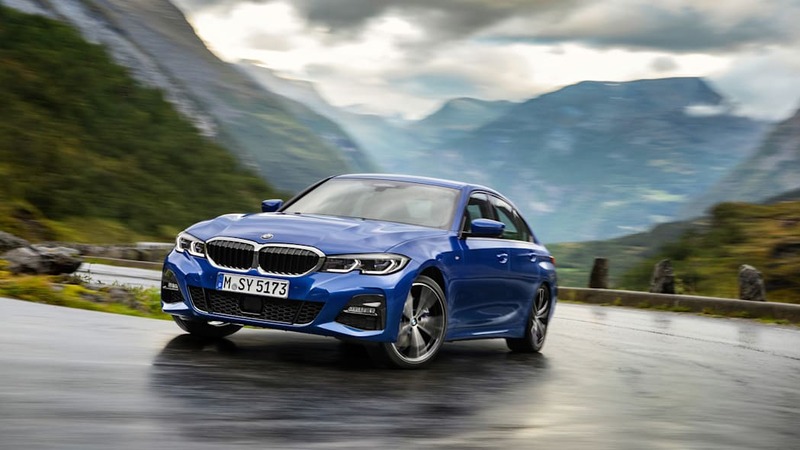 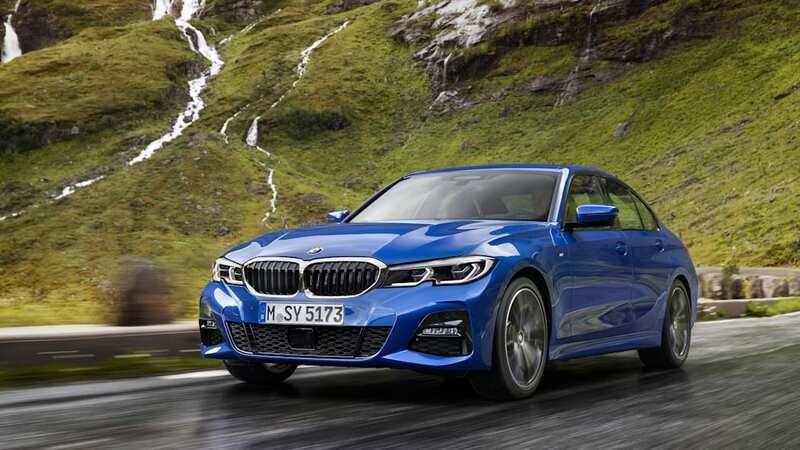 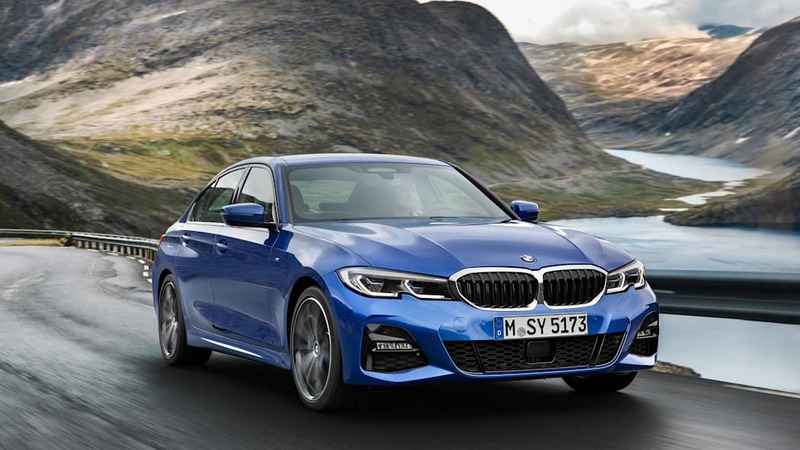 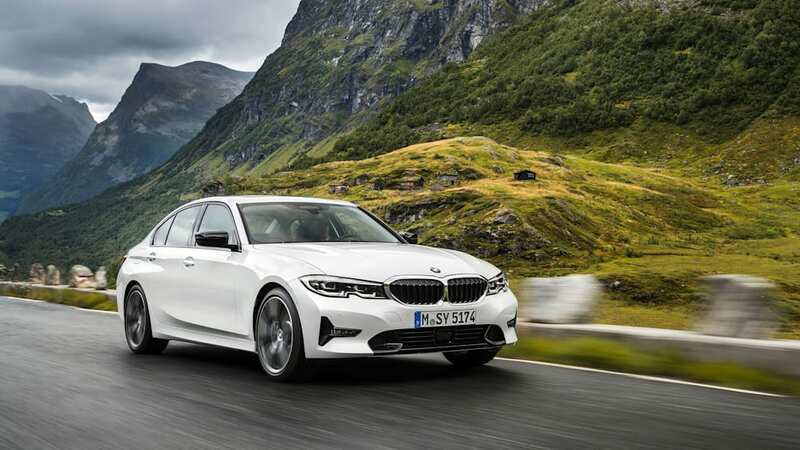 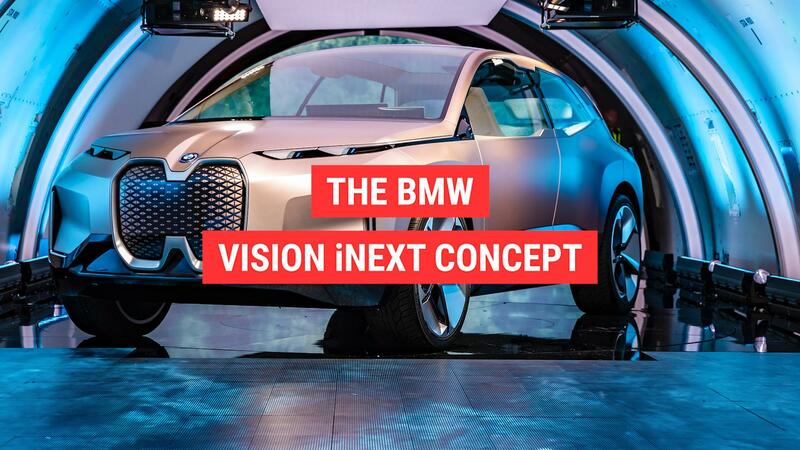 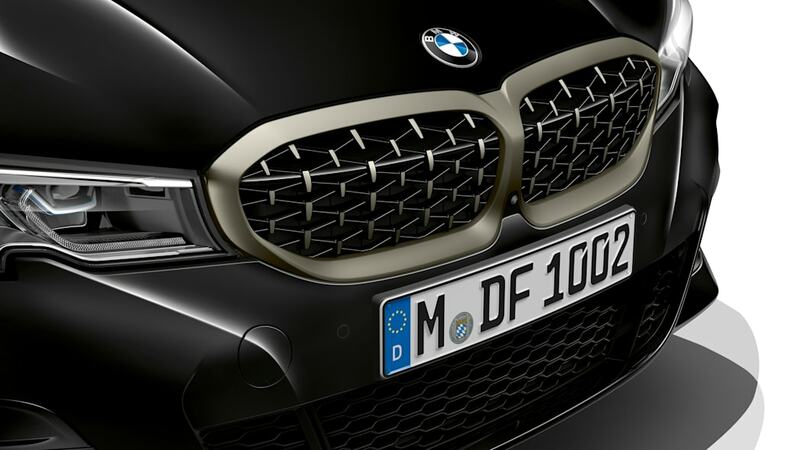 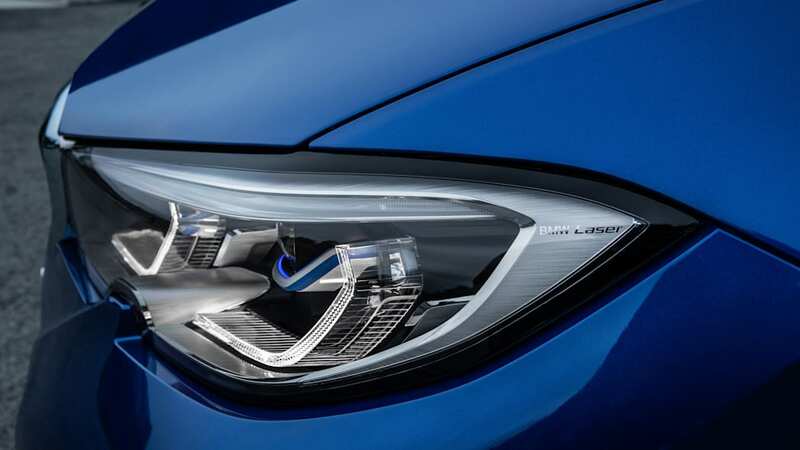 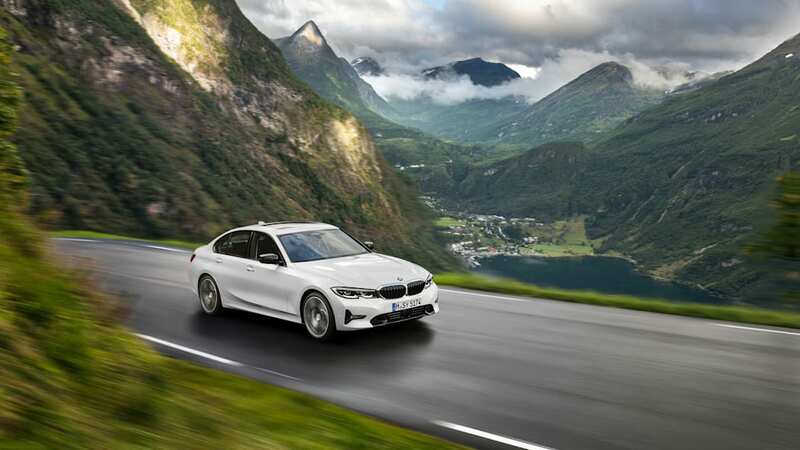 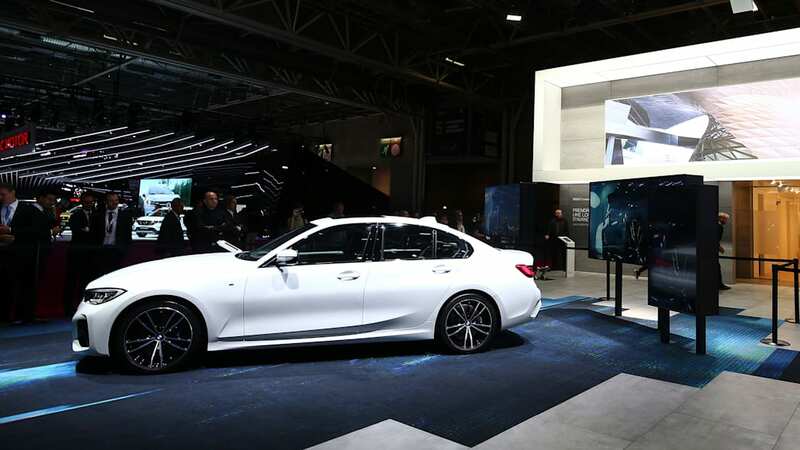 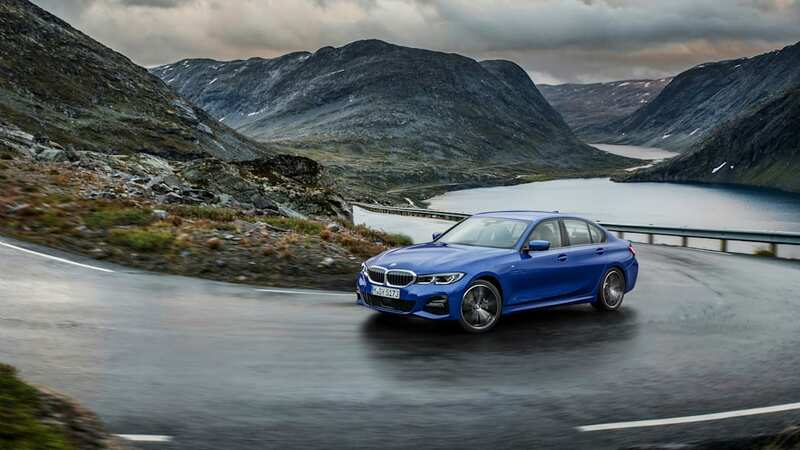 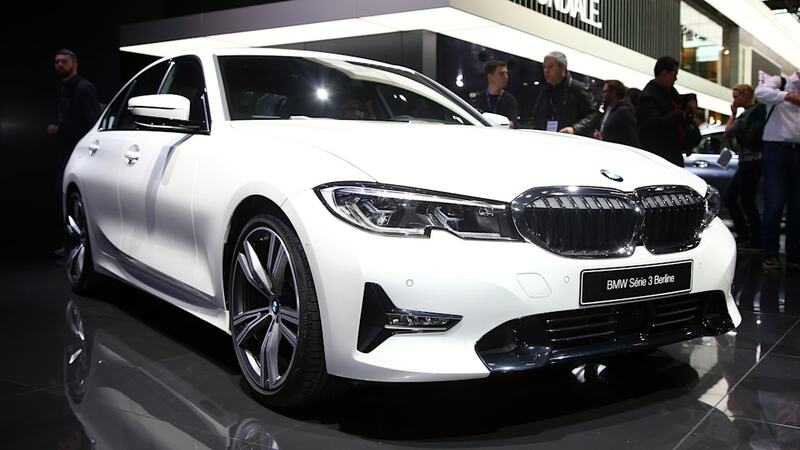 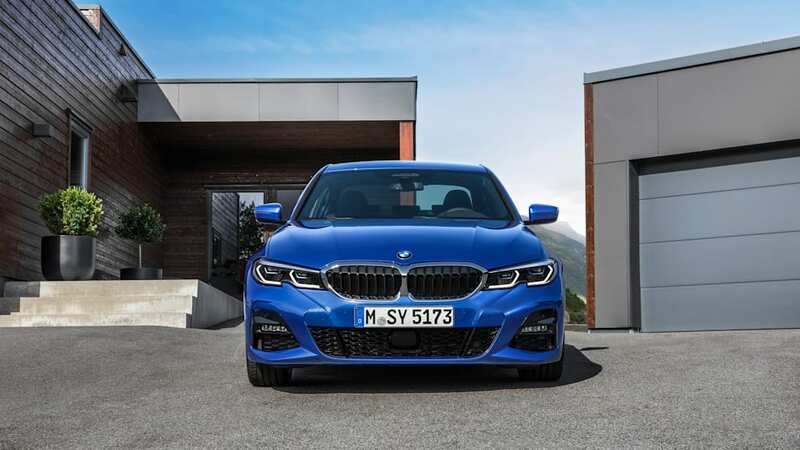 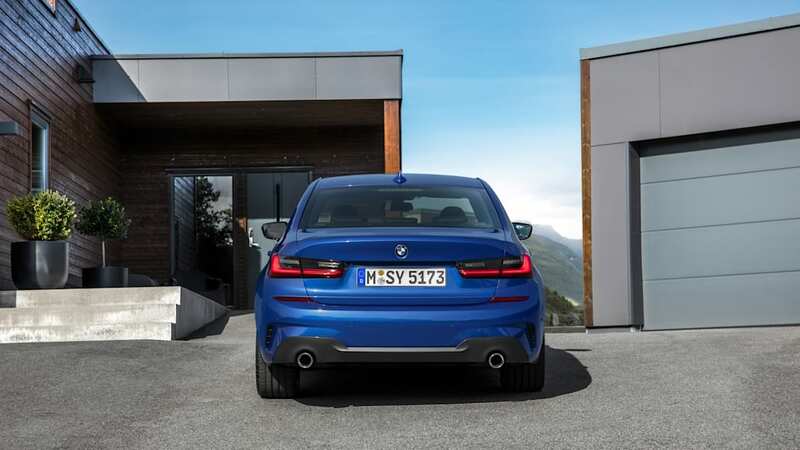 It's never good for a manufacturer when a new model's introduction suddenly puts an older generation in a more favorable light, and this seems to grind the gears of BMW development boss Klaus Fröhlich. 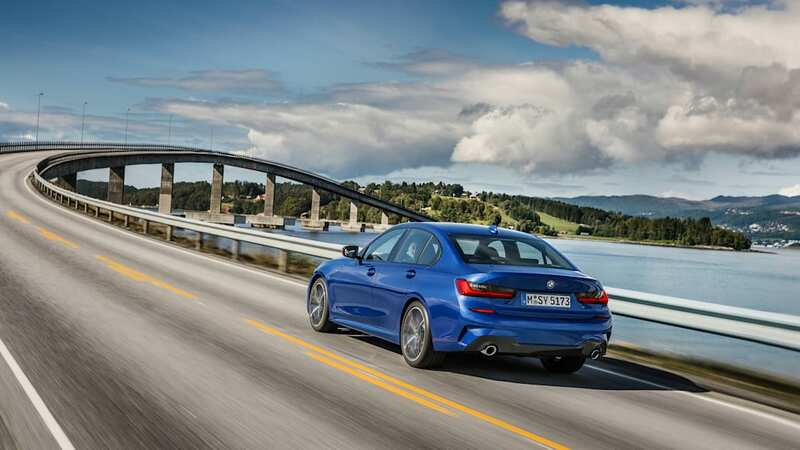 Or at least that's what Fröhlich said to the Australian outlet Motoring, in a surprisingly candid interview. 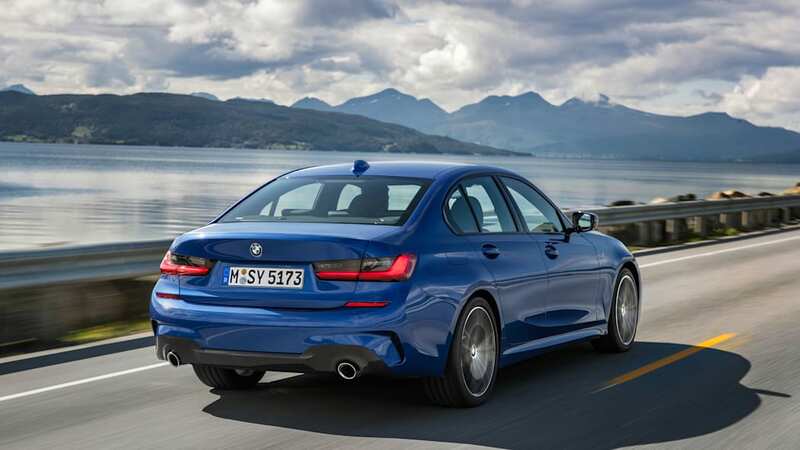 "[The G20] has to beat everybody in the segment in driving dynamics because all the Australian, UK and American journalists say, 'Ooh, the E46 CSL was the last real 3 Series.' 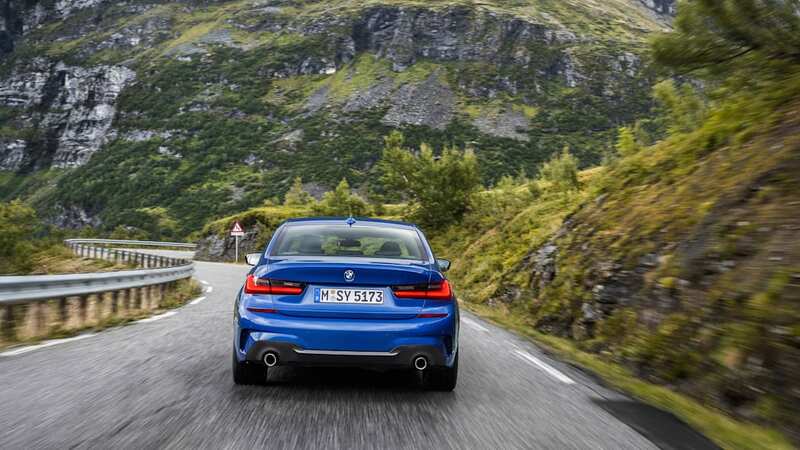 I don't want to hear that s**t anymore," said Fröhlich, according to Motoring. 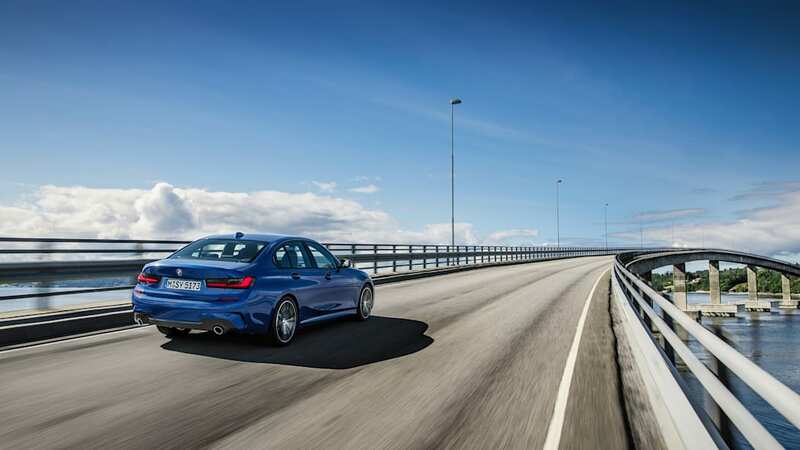 The E46 generation M3 CSL was a limited-edition lightweight version of the M3, with more power and less soundproofing, among other changes. 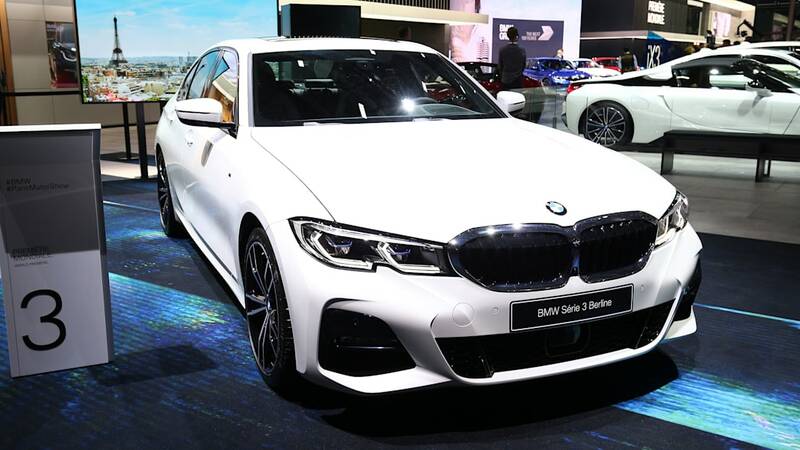 Fröhlich underlined the improvements made to the G20 to make it more solid-feeling than the preceding F30, to improve the perceived quality both via materials and structure. 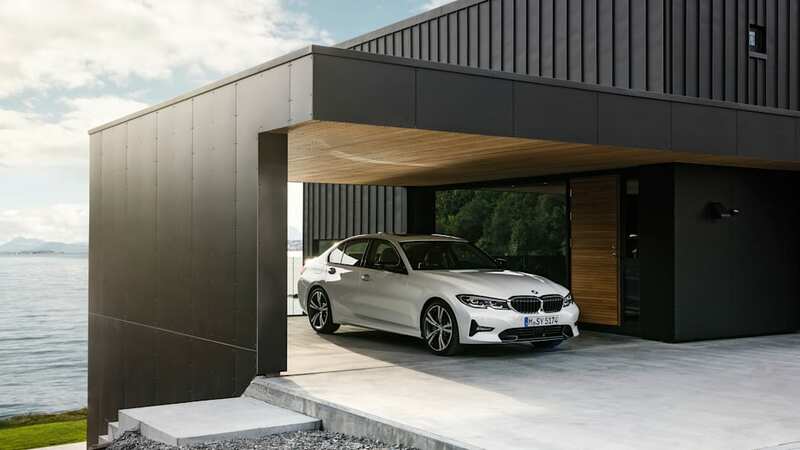 The G20 utilizes BMW's new CLAR modular architecture, which Fröhlich says has numerous benefits thanks to increased stiffness. 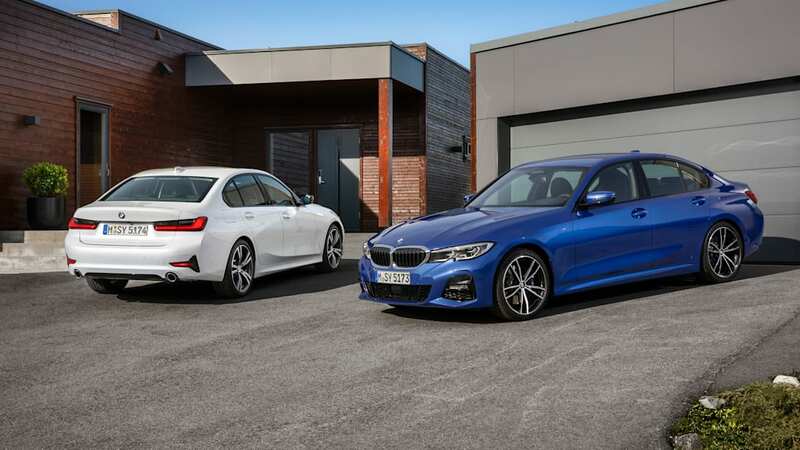 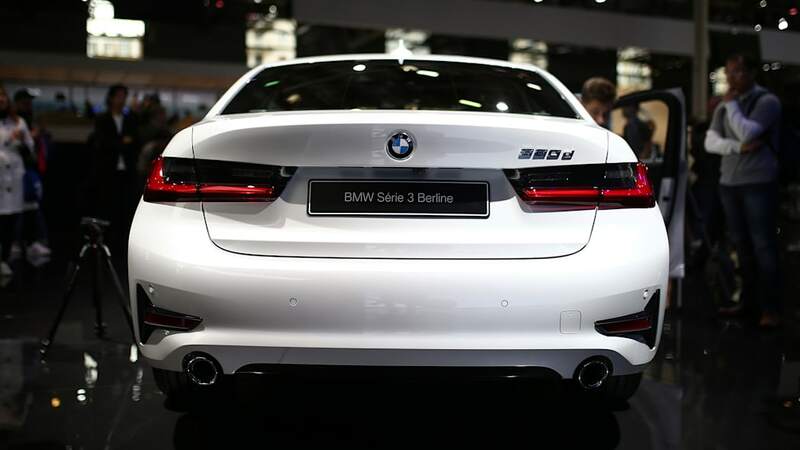 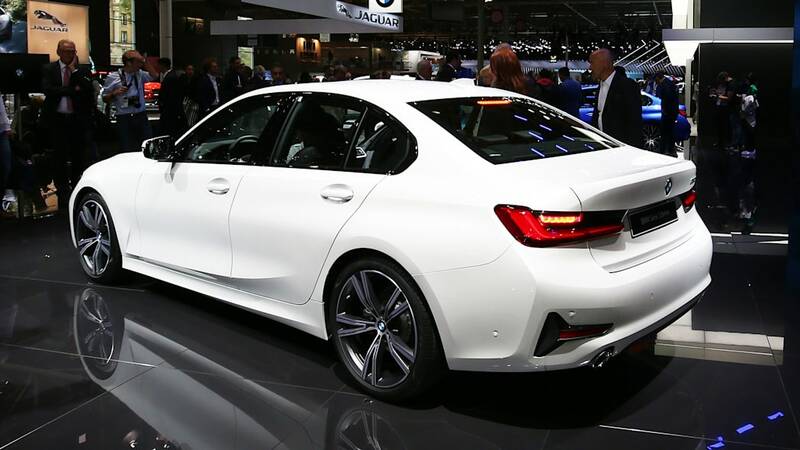 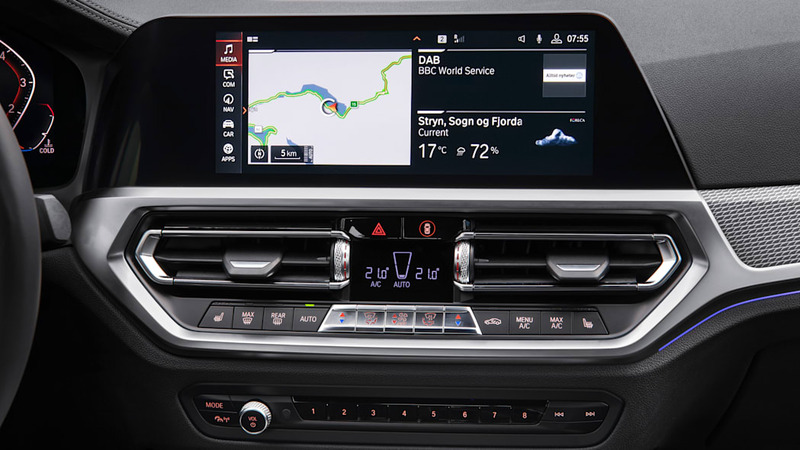 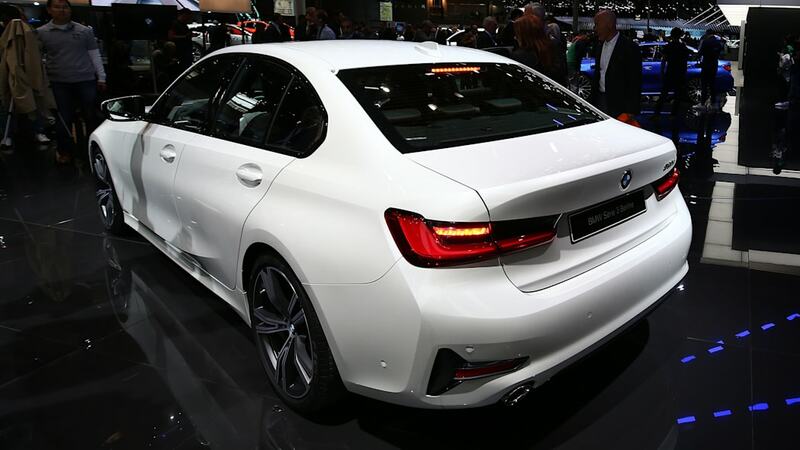 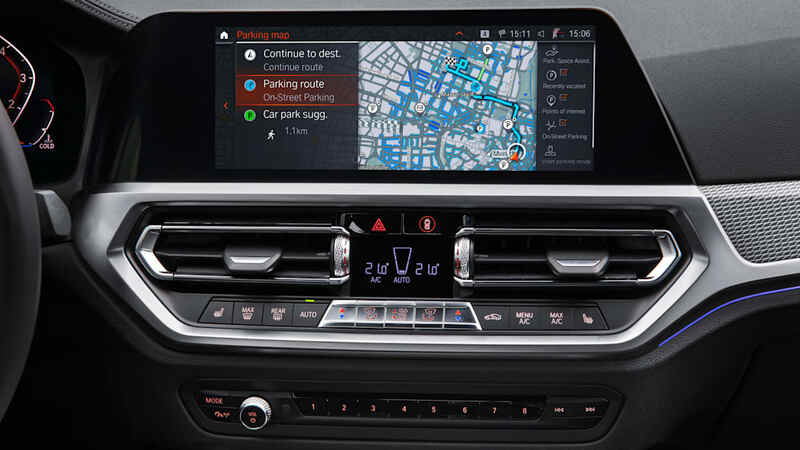 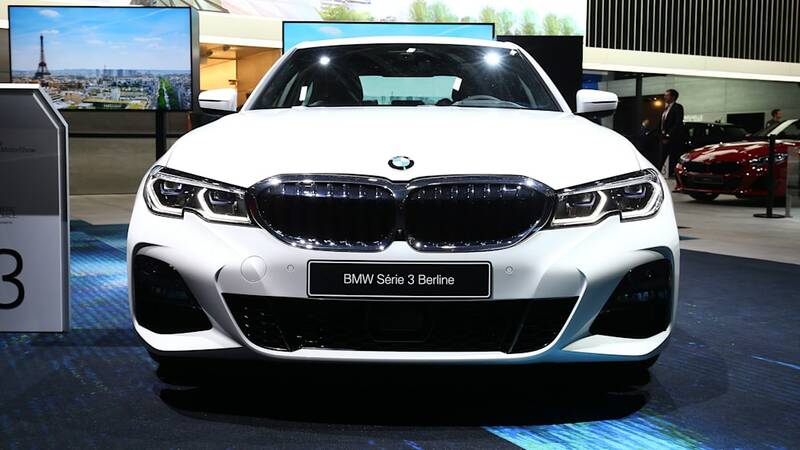 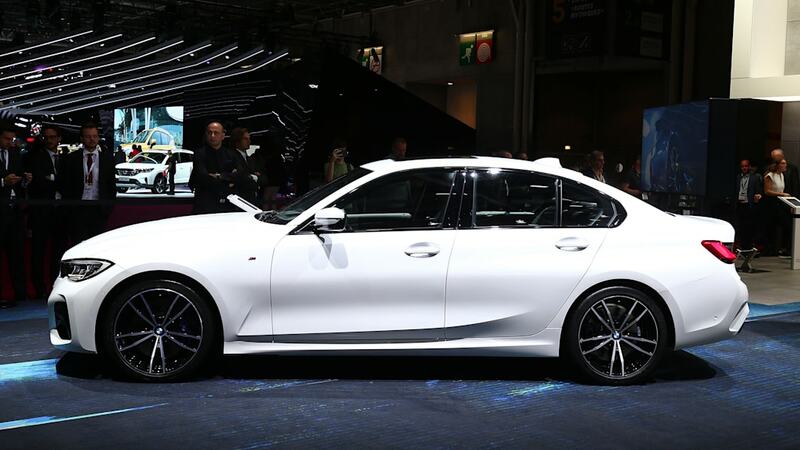 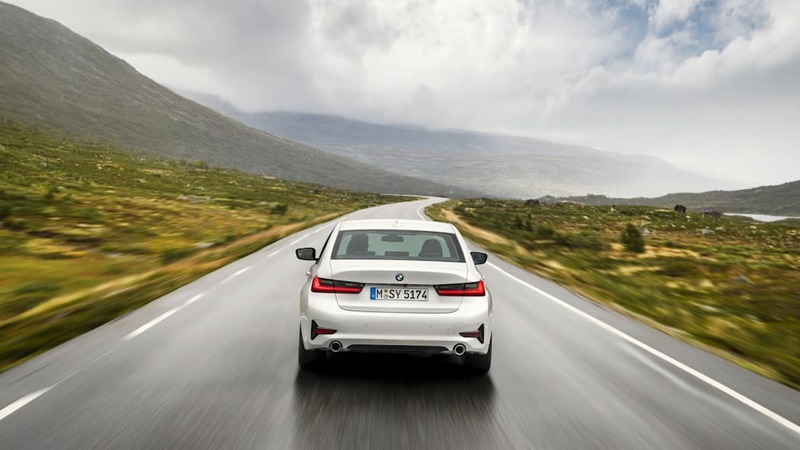 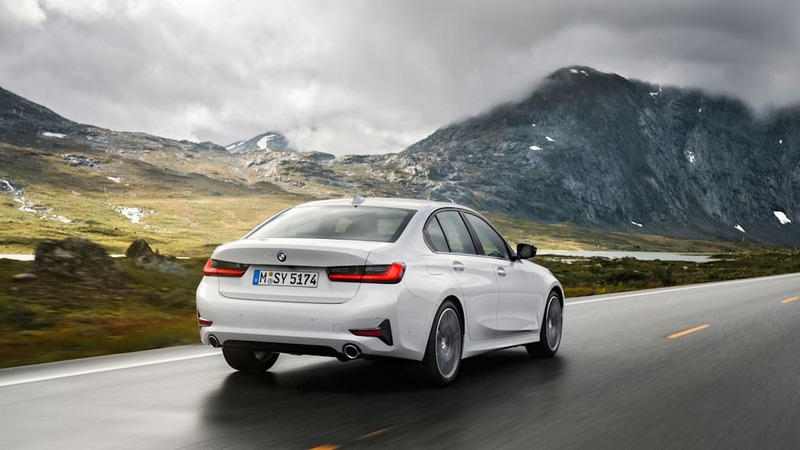 He compares the new 3 Series' comfort to a 5 Series, saying: "The cluster architecture is so, so stiff. 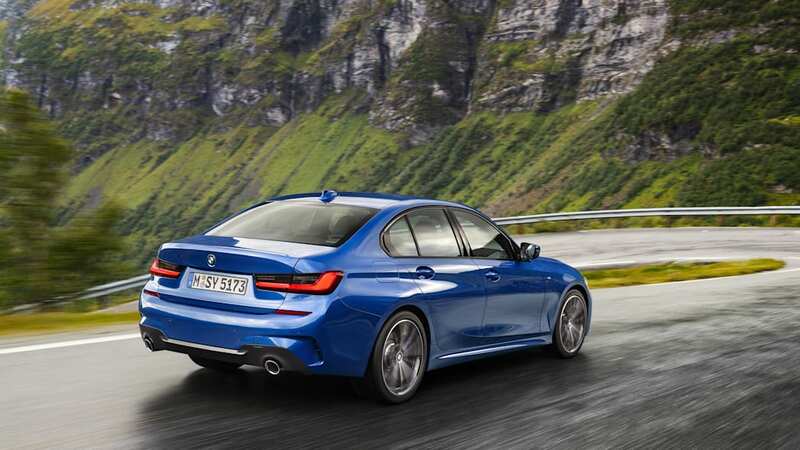 For example, a 50 percent stiffness increase between front axle and bulkhead, 30 percent overall. 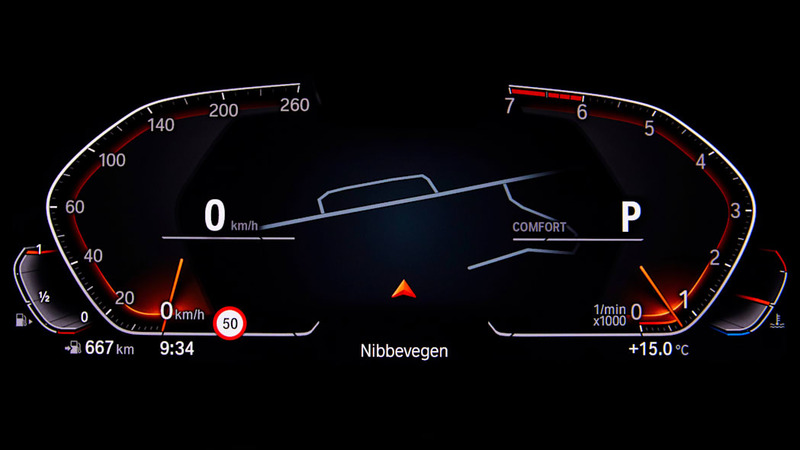 You do not only feel it in driving, you feel it in ride comfort." 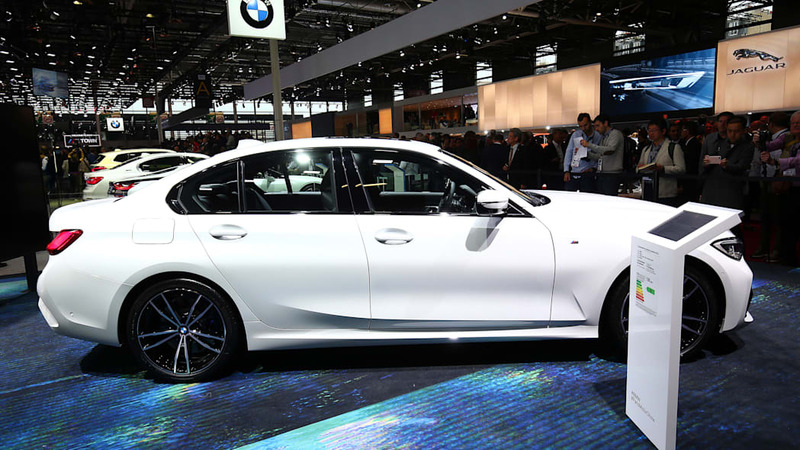 The G20 is about 120 pounds lighter than its predecessor, despite growing in size. 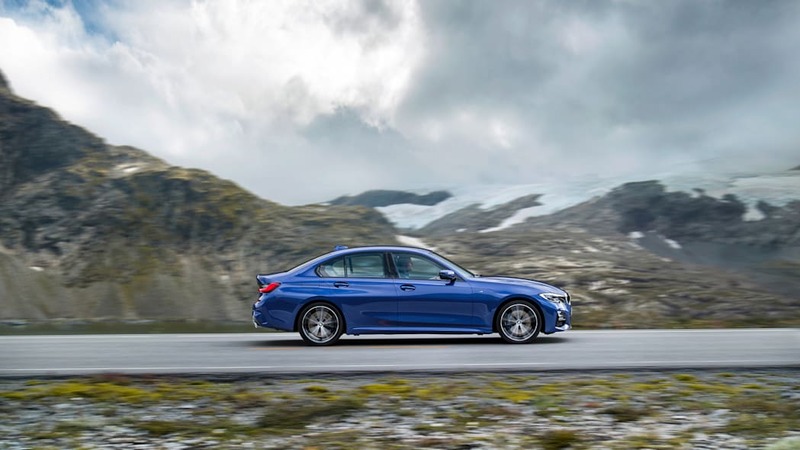 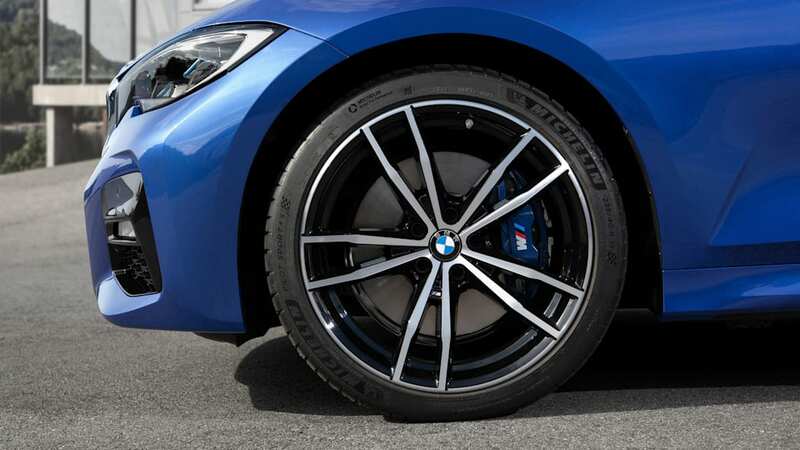 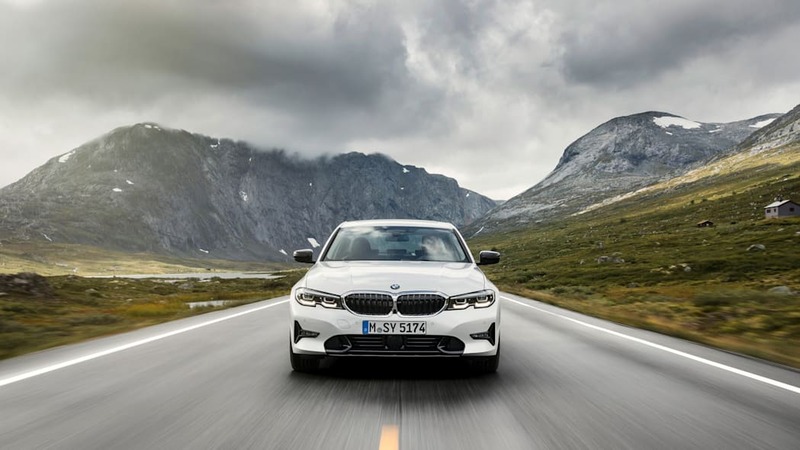 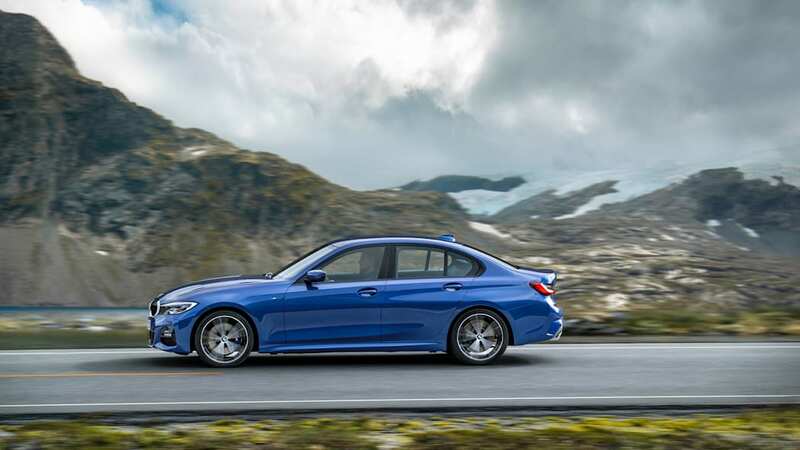 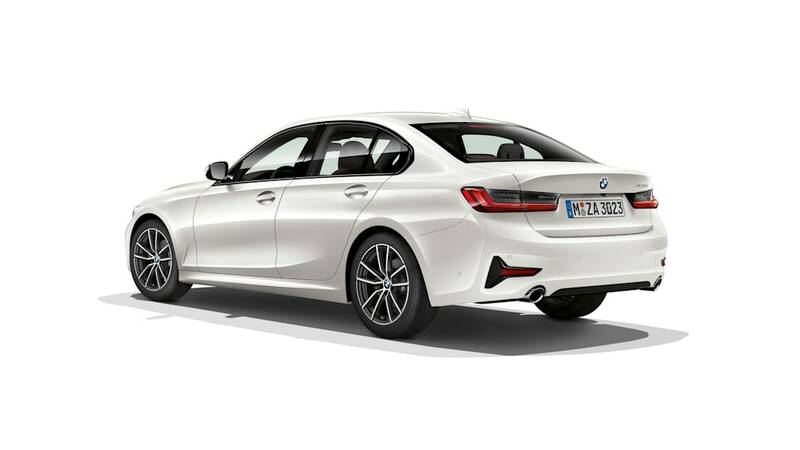 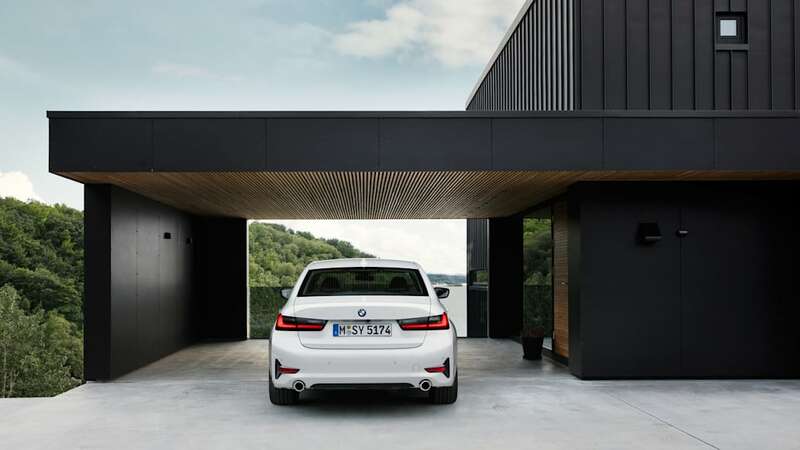 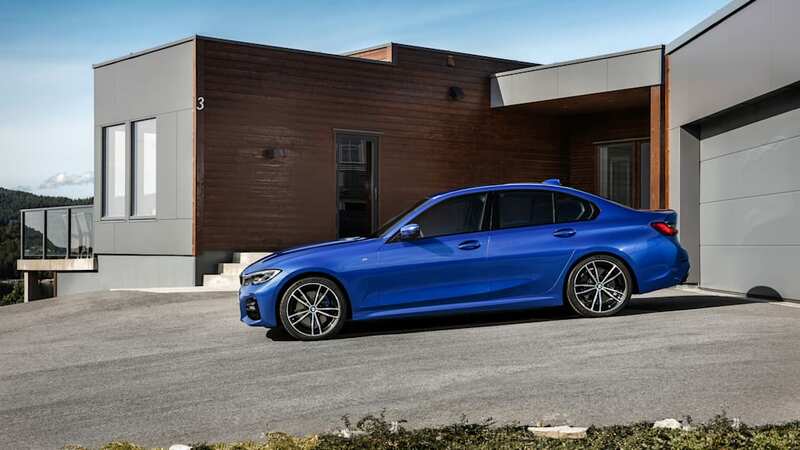 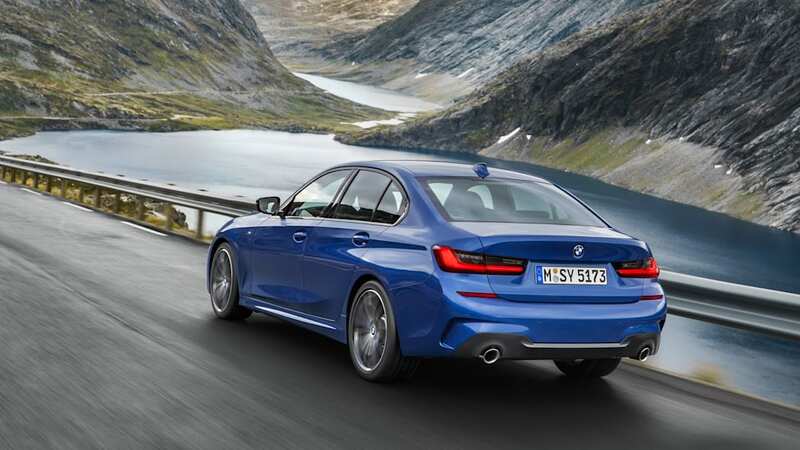 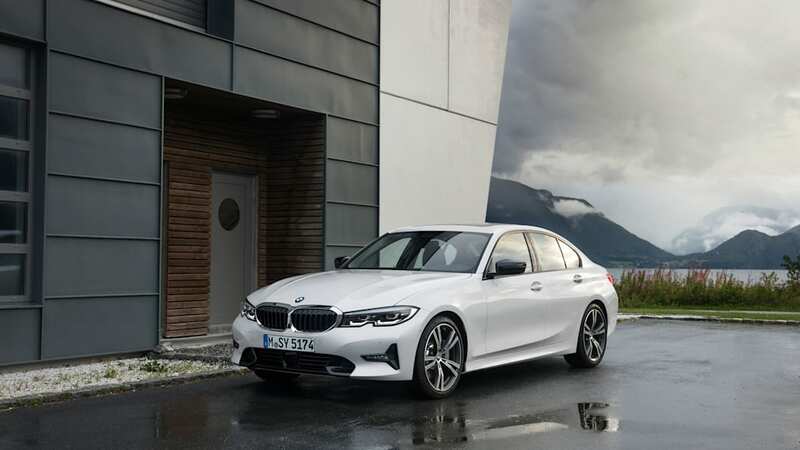 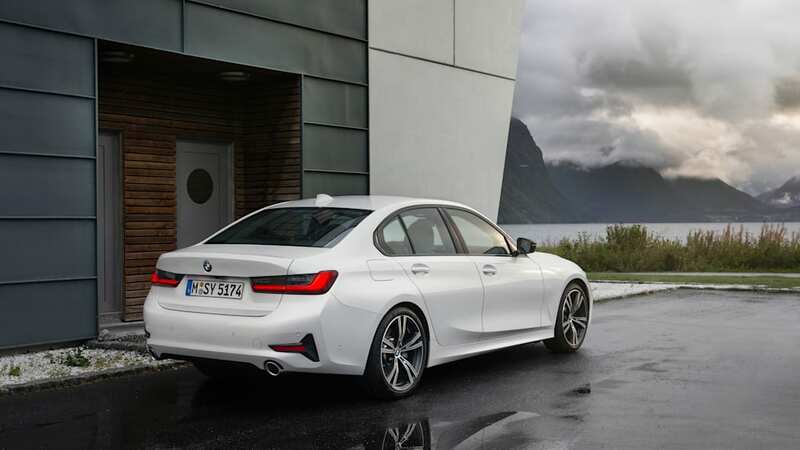 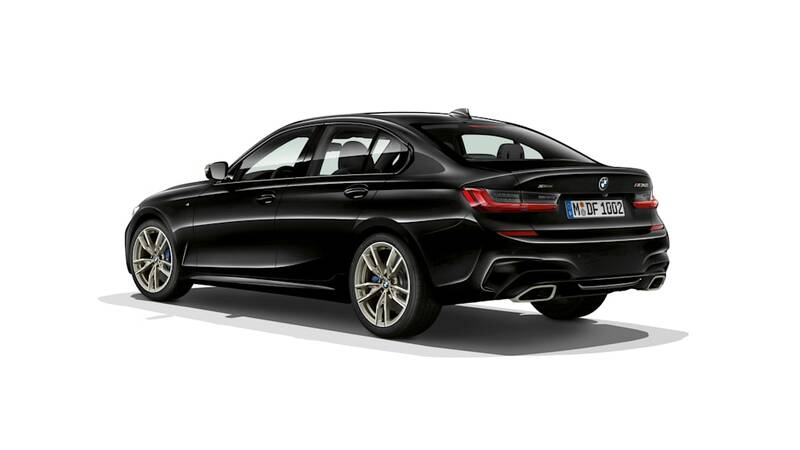 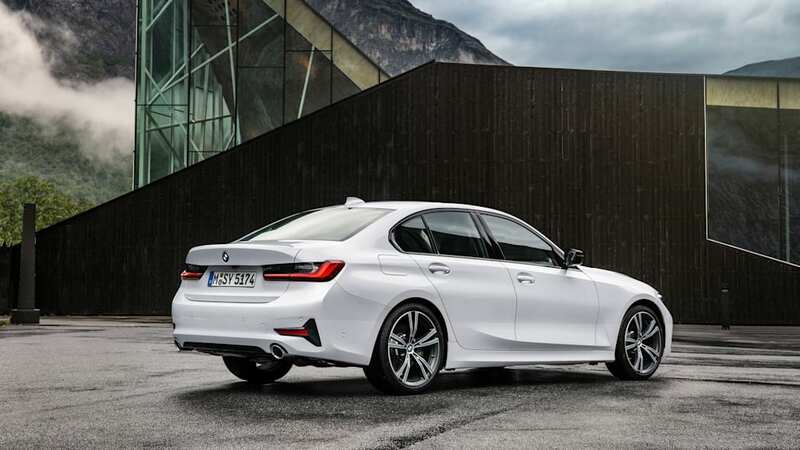 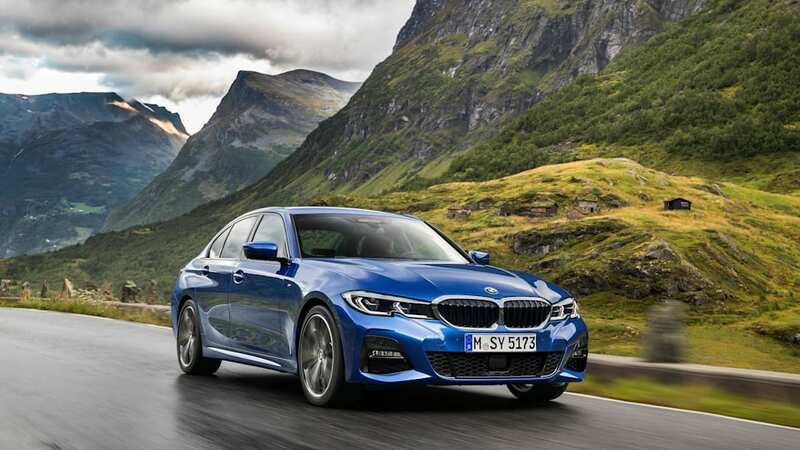 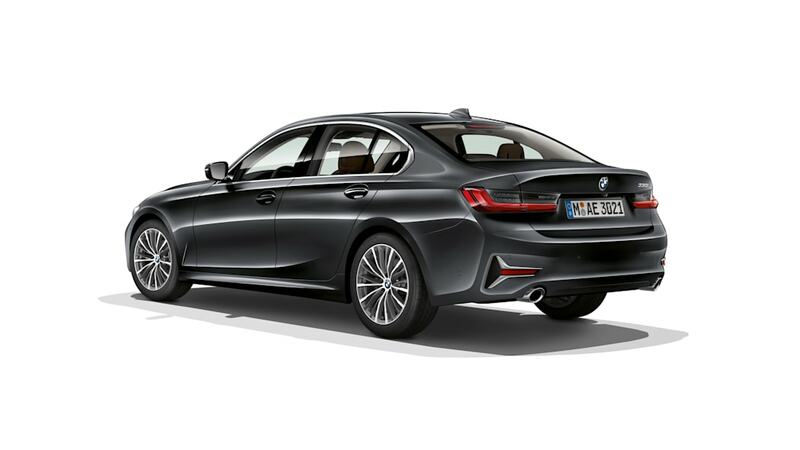 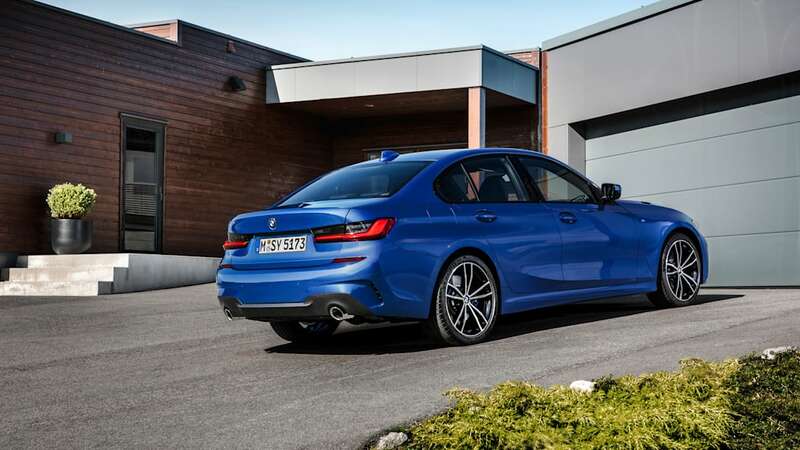 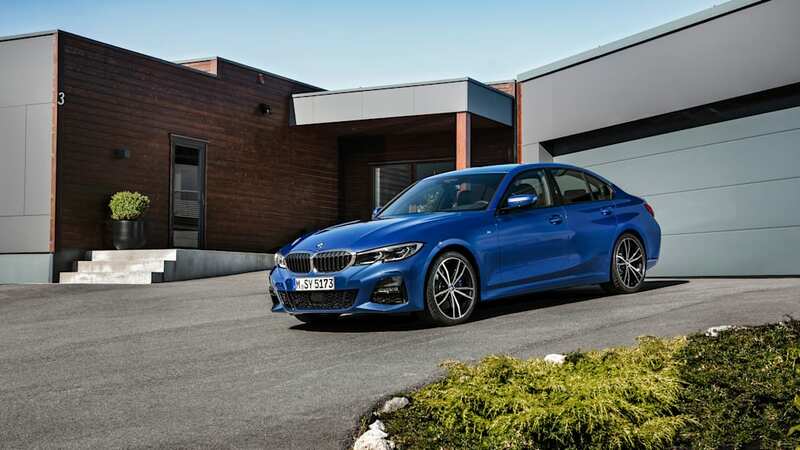 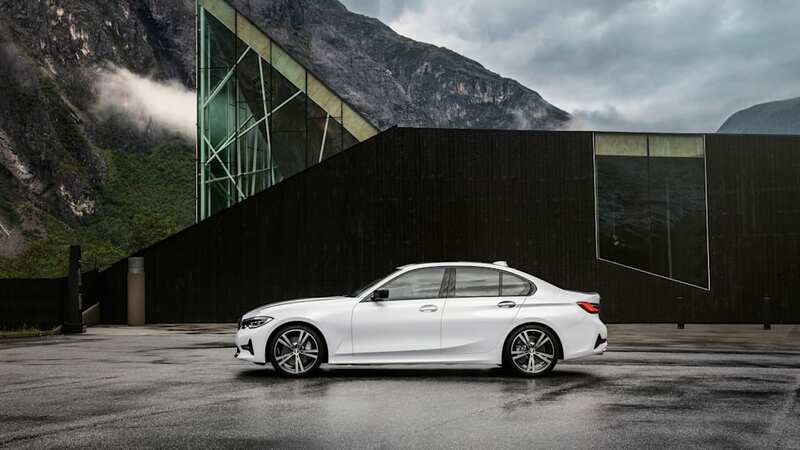 It has a lower center of gravity, the track is wider, and it has new passive dampers — dynamically, there are several key improvements over the F30. 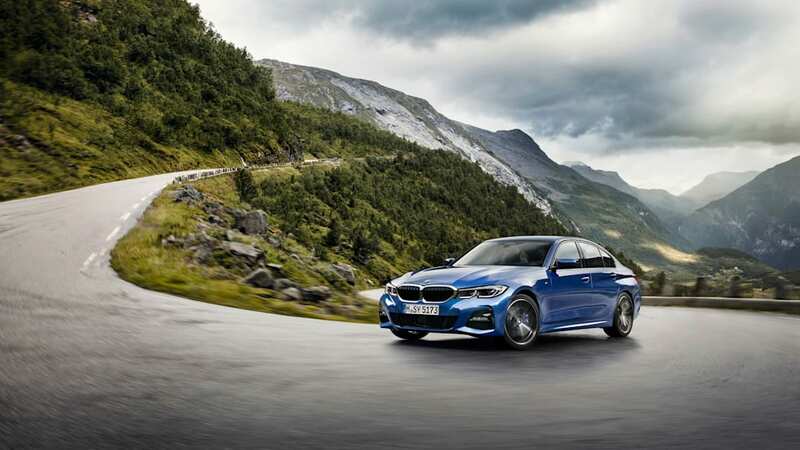 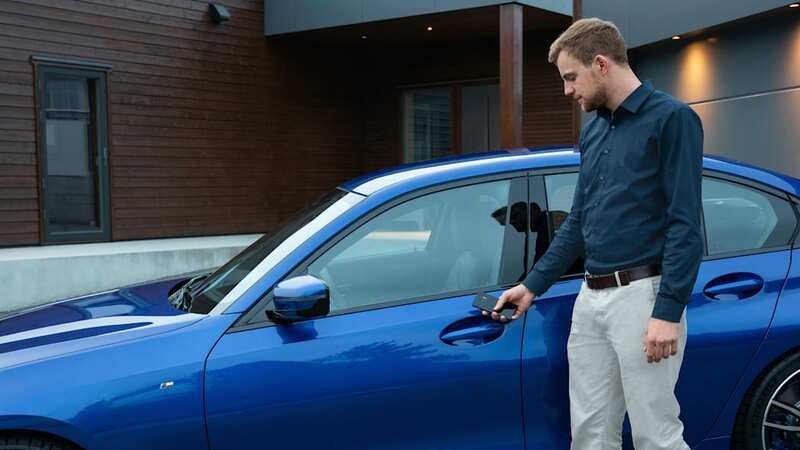 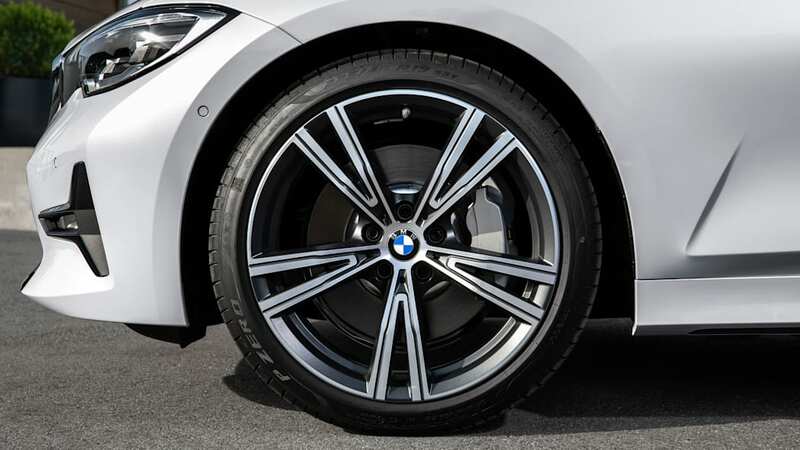 Fröhlich also stated that the 3 Series is still a core BMW product, saying, "It is what the brand is standing for. 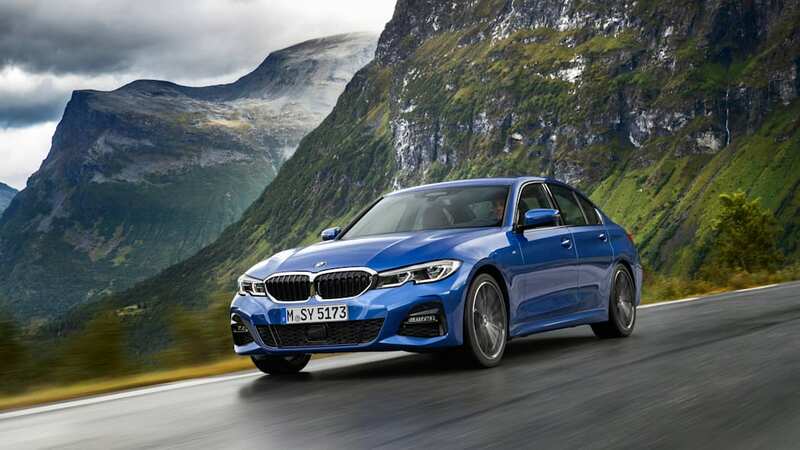 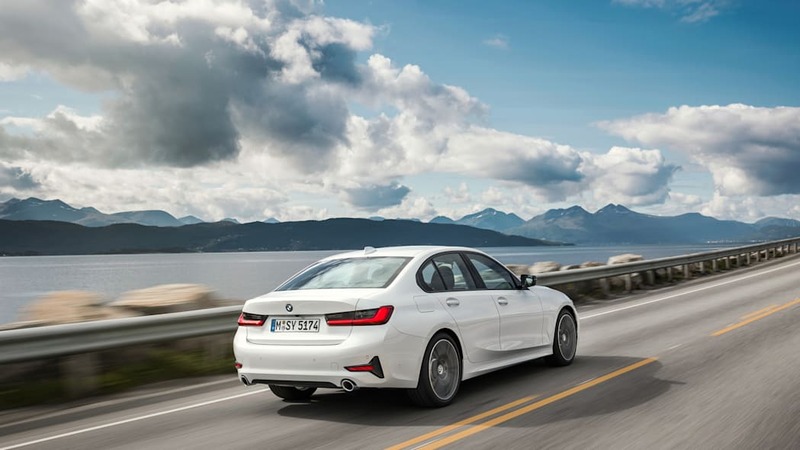 [...] Commercially the 5 Series, I think, is a bigger contributor, but from the heart of the brand the 3 Series is still the most important car. 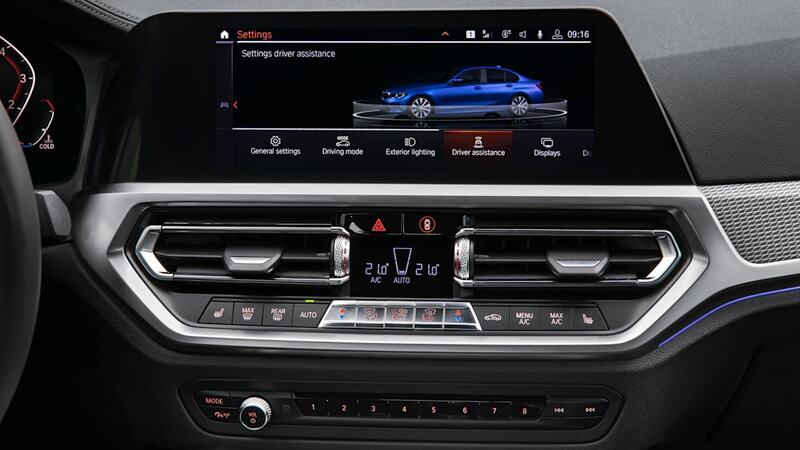 It is the right mixture of having the character and having the volume." 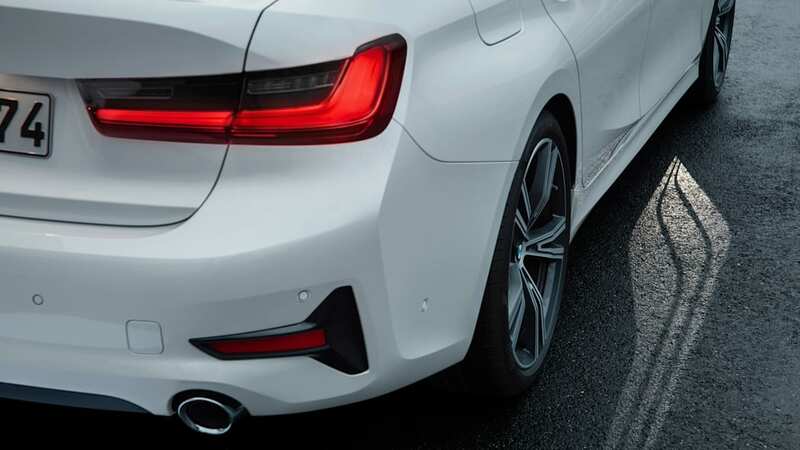 For Fröhlich, the 3 Series must stand as the halo car for BMW, instead of a limited-edition racing model. 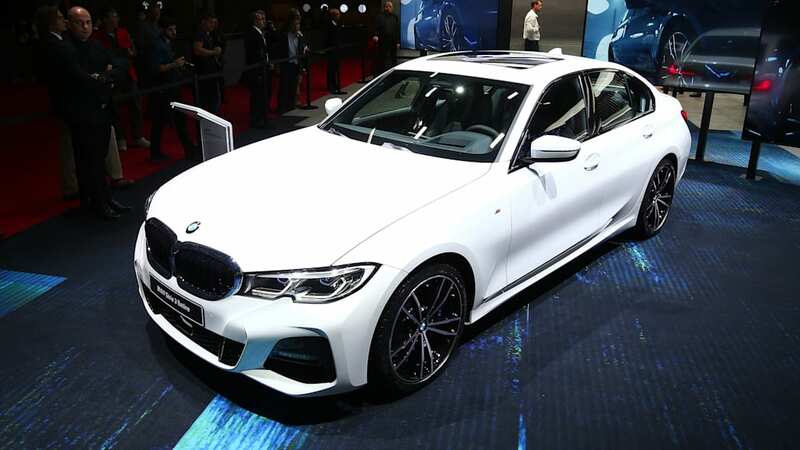 "You can have a super-sharp brand shaper, very race-equipped, but it will only sell some thousand units, it will not affect the brand."